The notch has officially made its way to Android One devices. At least that’s what appears to be the case in a new leaked image of a device called “Motorola One Power.” There are a lot of strange things about this phone, regardless of the display notch. This Android One device marks a return of the “Motorola” brand. The notch is the obvious stand-out when looking at the design of the phone. As far as notches go, this one is pretty wide. There’s also a small chin on the bottom with the “Motorola” logo (more on that in a bit). The back of the phone looks like an iPhone X with dual cameras in a vertical orientation. The iconic Motorola dimple appears to double as the fingerprint sensor. You probably guessed it by the name, but this is an Android One device. The Moto X4 was the last Android One device from Motorola and it was available in the U.S. Android Headlines says the One Power will also be available for purchase in the U.S. We don’t know anything about pricing yet, but the Moto X4 cost around $400. There is not much to go on in terms of information about specs. However, this could be a repurposed Moto X5. We saw leaked photos of the Moto X5, which had dual-cameras in a different configuration. Plans for the Moto X5 were reportedly scrapped when Motorola laid off a chunk of their workforce. 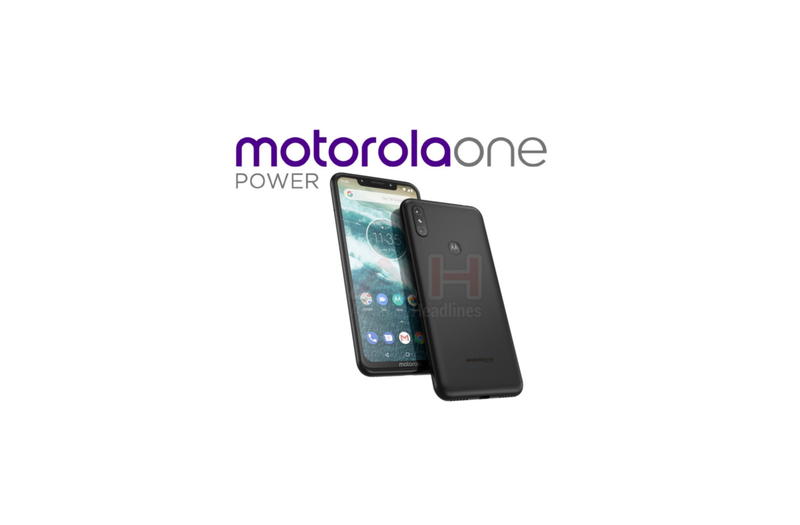 The front of the Motorola One Power looks the same as the X5, but the back is completely different. The Moto X5 was reported to have a 5.9-inch FHD+ display with 18:9 aspect ration and slim bezels. That’s all we know at this point (assuming this device is the Moto X5). The report doesn’t include anything about a launch event or release date. It’s likely that we’ll see this device whenever the Moto Z3 and Z3 Play are announced. All of these devices have started popping up in leaks and rumors the last few weeks. What are your thoughts on the Motorola One Power?